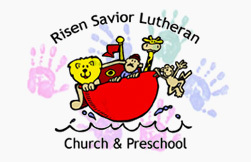 Risen Savior Lutheran Church is a congregation of the Lutheran Church – Missouri Synod and of the South Dakota District. © 2013 Risen Savior Lutheran Church. All Right Reserved.